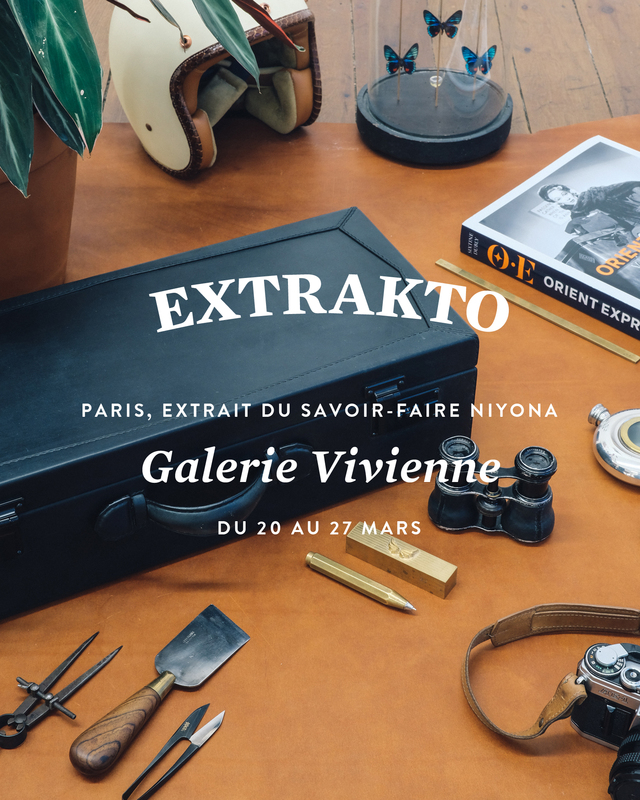 EXTRAKTO – Extract of the Niyona savoir-faire. A getaway to Paris, a way to travel and an expertise to show. It is impossible to carry everything and we do not want to present just a summary. 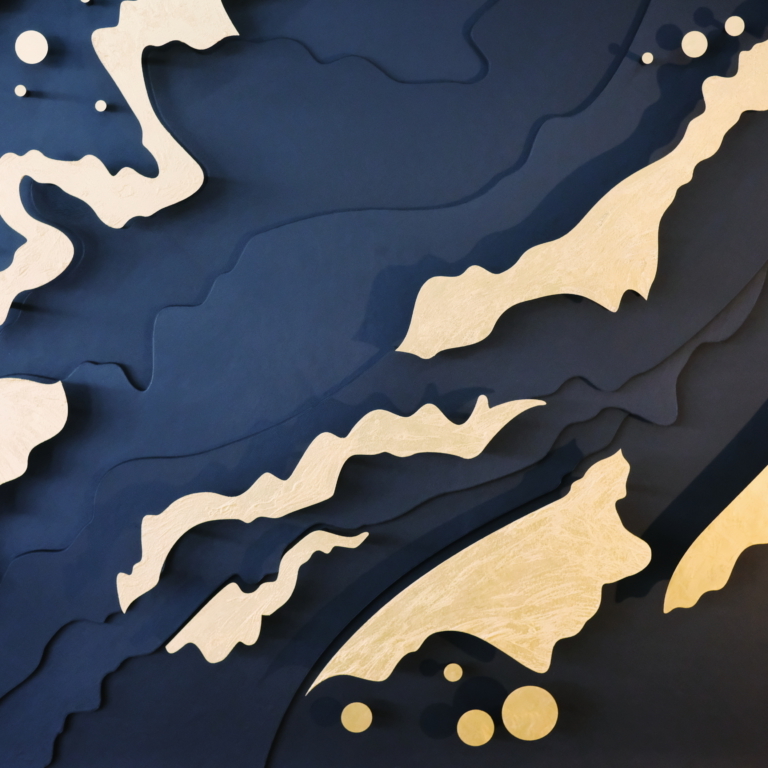 Therefore, in total transparency, we present an excerpt of our know-how and savoir-faire from March 20th to 27th, in Paris, in the Galerie Vivienne. The beginning of our adventure was written in Brussels, but this first excerpt, this first edition of EXTRAKTO will be held in Paris. City of light, city of tradition, epicentre of the malletiers, saddlers and houses of leather goods. A cross between fashion, design and craftsmanship. A week to present you an extract of our know-how, most recent objects or collaborations and a series of events and workshops in our temporary studio. Welcome to Paris, welcome to our house. Open from 10 AM to 7 PM, from March 20th to 27th.